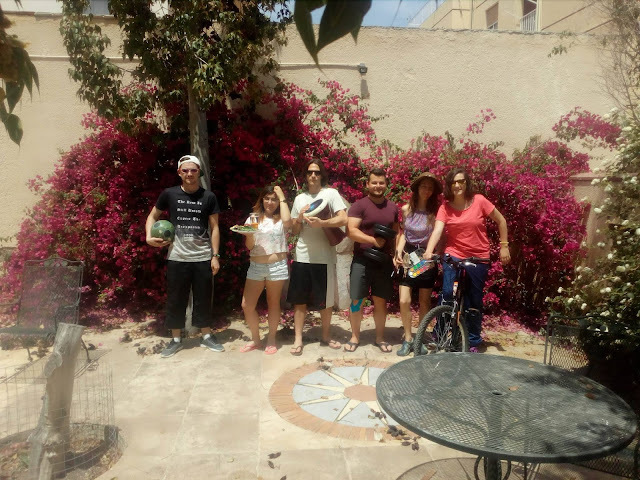 The European Voluntary Service, project Youth4Sport2, at Nautilos SAR in Nicosia, Cyprus represented a non-formal experience that allowed me to broaden my knowledge and share ideas about healthy lifestyle, sports and youth education. My mobility stage lasted 6 months, from May until October 2017. During this time I had the chance to be part of an adventurous journey in the easternmost part of Europe. Since the beginning, I had to face a series of events that lead to a series of discoveries. The main activities of the volunteering service in Nicosia were organizing events, hosting radio shows and learning the Greek language. Nonetheless, in my spare time I could travel, join social events and familiarize with the cultural characteristics of Cyprus. I had the chance to organize my own seminar with theme “Youth Employment - simulating a job search”, hence apply my own ideas, develop my sense of initiative and acquire new skills in the field of youth work. One of the best activities of the volunteering stage was the radio show, and the topics discussed -youth opportunities, sports, keeping fit, nutrition and what’s up- were a chance to learn and create awareness about sustainable lifestyle, healthy diets, arts, culture, travelling, fair-play in sports, physical activity, healthy body and share impressions about the events happening in the local community or around the world. I would definitely recommend the Mediterranean foods that I found in Cyprus, especially fresh fruits and vegetables. As a vegetarian I could enjoy eating watermelon, apricots, peaches, pears or apples and a variety of legumes. I would especially mention the tomatoes, olives and seeds such as peanuts, walnuts, cashew or sweet corn that helped me keep a balanced diet. The sports events held by the organization were diverse -basketball, cycling, football, hiking and volleyball- and each one represented a chance to apply the principles of non-discrimination, gender equality and fairness. 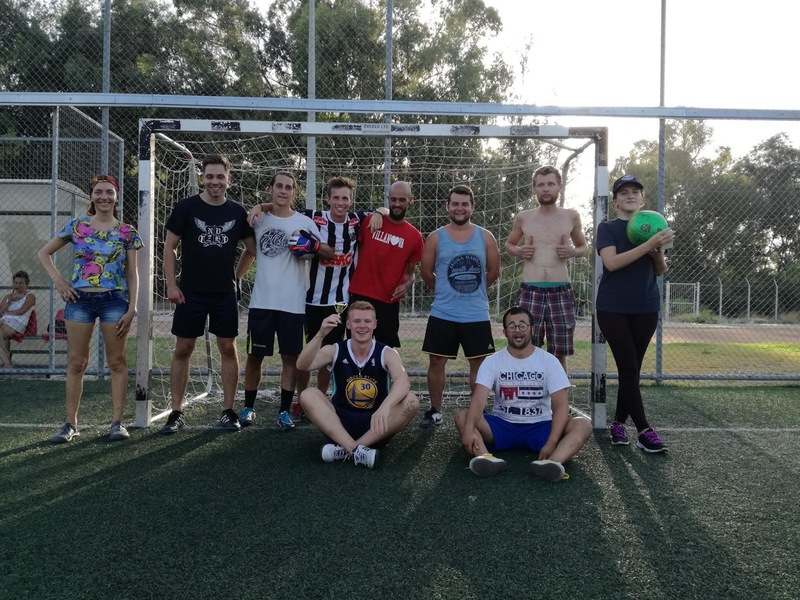 I’ve also been part of other summer events such as water games, movie screenings, NGO fair or comics festival and each time I could explore the local reality and improve my intercultural communication skills. Living and working with colleagues of different nationalities increased my awareness towards the differences and taught me how to embrace the similarities. As well I became more independent by learning to organize my budget, to shop and cook for myself, to share and clean a common-living space. Even though there were stressful times, boring times, challenging times or fun times, I consider them as part of the learning experience. I am grateful I could independently organize my activity but also that I could ask for help when I needed to accomplish the volunteering tasks. I also managed to overcome fears, prejudices and stereotypes and better understand my colleagues and the world. The European Voluntary Service in Nicosia was an extraordinary stage in my life and I would heartily recommend it. 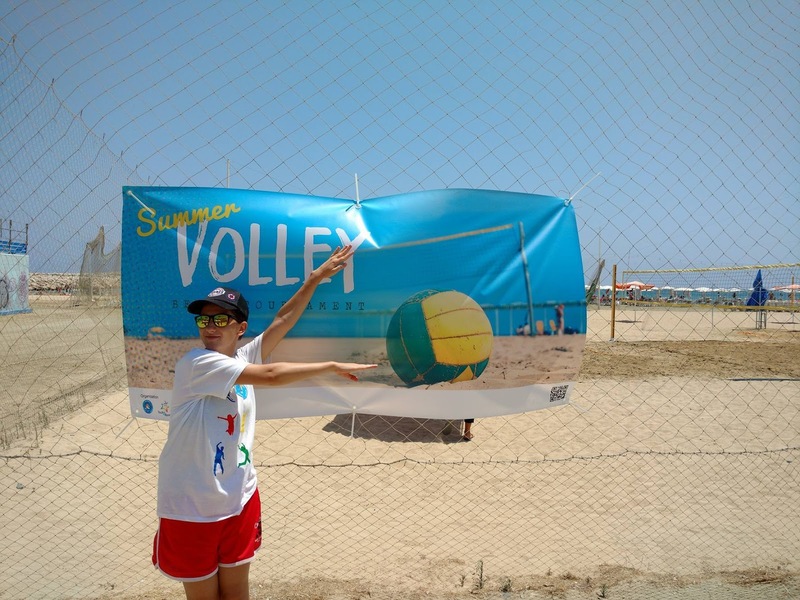 The cuisine, culture, history and weather of Cyprus made my EVS experience simply unforgettable !